Your home is a major investment, and your roof is an important part of preserving that investment. 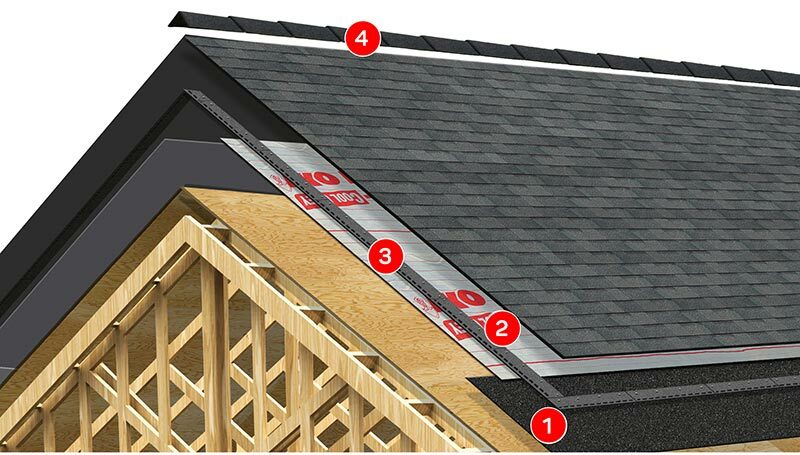 Altitude Roofing uses residential roofing materials specifically selected for their long-lasting ability to protect your home from the heat of summer and winter’s cold. Property designed and installed, your roof will be as energy efficient as possible, which will result in long-term energy cost savings. Are you looking to have your roof repaired? Contact us today for a free consultation on new roof constructions, repairs, and more! Below are a few examples of roofing jobs we have done. Visit our Gallery to see even more residential, commercial and agricultural roofing jobs. More roofing photos coming soon.